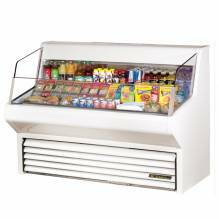 Zanduco Open Refrigerated Floor Display Case with 12.71 cu.ft. 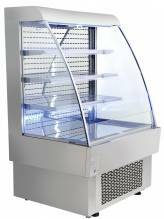 Zanduco Open Refrigerated Display Case with 6.12 Cu. 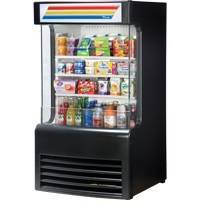 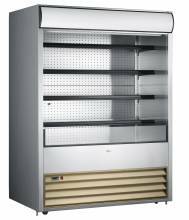 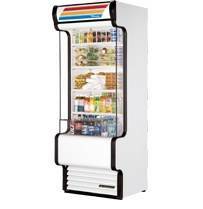 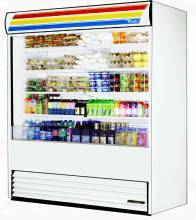 Ft.
Zanduco 40" Open Refrigerated Display Case with 13.42 Cu. 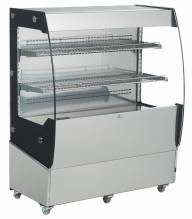 Ft.
Open refrigerated display cases are a necessity for any food service establishment that works with employees behind the counter. 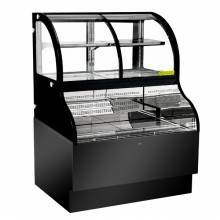 Optimize space and reduce workload by outfitting your establishment with display cases that are easily accessible to your customers! 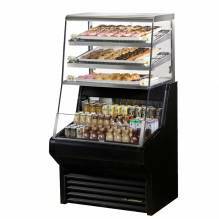 Perfect for coffee shops, delis, butcher shops, bakeries and grocery stores, open refrigerated display cases are ideal for beverages and pre-made food and snacks. 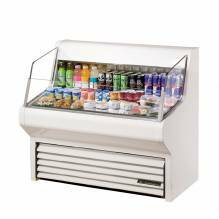 Featuring LED lighting, digital temperature controls and stainless steel removable shelves; these display cases can be fitted to meet your establishment’s specific needs!